By tracking key social media metrics — including likes, comments, retweets, shares, repins and +1s — you can see what’s working with your audience, what’s not, and how you can tweak your strategy to improve your results. Tracking your results on social media makes it easier to identify your high-value networks and helps you prioritize your time and resources on social media. There’s no point of sharing content across social networks if you don’t know what type of engagement you’re getting back. So, tracking your social media is essential that you need to include in your to-do list. Social Media toolkits become handy when it comes to studying your Social Media influence. The scale of use of these tools is phenomenal with the most popular applications having many millions of active users worldwide. 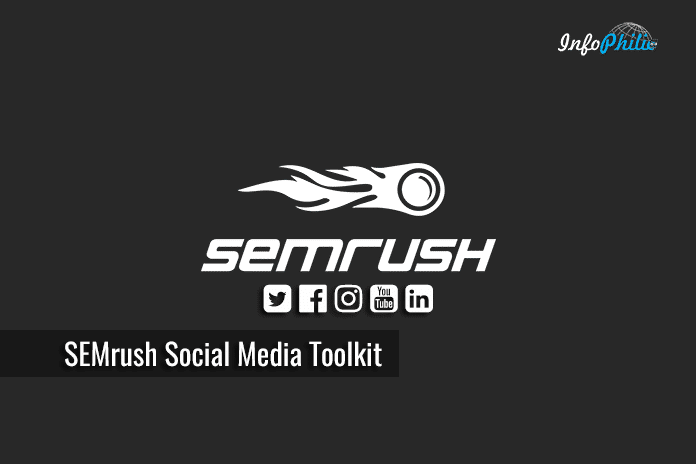 Among all best Social Media Toolkit, I prefer to use SemRush Social Media Toolkit, that makes your social media routine and analysis easier. 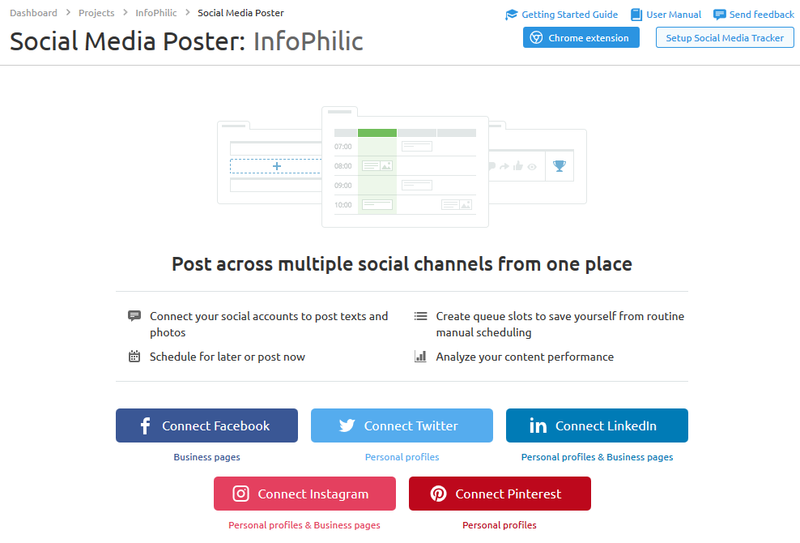 Using these tools, you can manage your workflow on social media, from creating posts to monitoring their performance and benchmarking progress against competitors. The tool also helps you collect data from online social networks and evaluate it in terms of your business’ goals and objectives, and using the data for future business decisions. Connect your social media profiles by choosing a social media channel. Then click on the ‘Connect’ button. 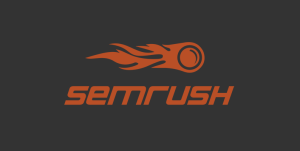 The tool will prompt you to authorize SEMrush to use your account. Now, you are free to start creating and scheduling your posts. There are a number of different ways you can schedule a post on your calendar. You can simply click on the specific day of the calendar you wish to post. Your post will automatically be posted on that day unless you change the scheduled settings in the preview screen. You can even use Keyboard Shortcut ‘N’ to prompt yourself to the preview window. After deciding what to do with your drafted post you can view your future post by selecting on a later date with the date range drop-down menu. How to Manage Social Media Queue? Having an automated queue can remove the need for you to schedule a different publishing time for each post. In this tab, you can set up your publishing time by hitting on ‘add to queue’. In queue, you can see all of the posts that you have previously scheduled out. If you found any post that you think would be effective to go live on a different date and time, you can simply drag and drop any post to your desired time. While navigating through your settings, you will found numerous slots. You can add another profile by clicking on the set single posting goal in the drop-down menu and entering how many posts you want each day. You must want to see how your social campaign is running. In the ‘Published tab’ you can see how much your posts have created influence. Additionally, you can analyze the statistics that come with each individual post. Along with this, the filtering option allows you to filter the posts by hashtags. The next step is to manage your drafts. Creating New Drafts: You will be able to set up a notification time to remind you that your post is still a draft. Editing pictures: You can edit them without having to leave SEMrush. It works with all the networks the tool supports. Bit.ly Integration: You can automatically shorten the original link through integration with bit.ly. Sorting Drafts: You can sort your drafted posts by those that have a date and time notification set and those that do not. After sending posts to social media, the next step is to check your success. In the analytics tab, you can track total page likes, new page likes and when your audience are mostly online (time). You can also get detail insight into what posts perform best. SEMrush social media tracker lets you determine the social media accounts of your closest competitors by comparing their achievements and engagement levels to yours. The tool keeps eye on how often your competitor post, how much content they posted and what kind of content they use to target. The configuration will not take more than 5 minutes. Click on ‘New Project’ from your Projects Dashboard. Click on ‘Set Up’ button on the Social Media Tracker widget. In the Main Company profile, Enter the Domain name associated with your company. The tool automatically runs a search for your company’s profiles after you enter the domain. 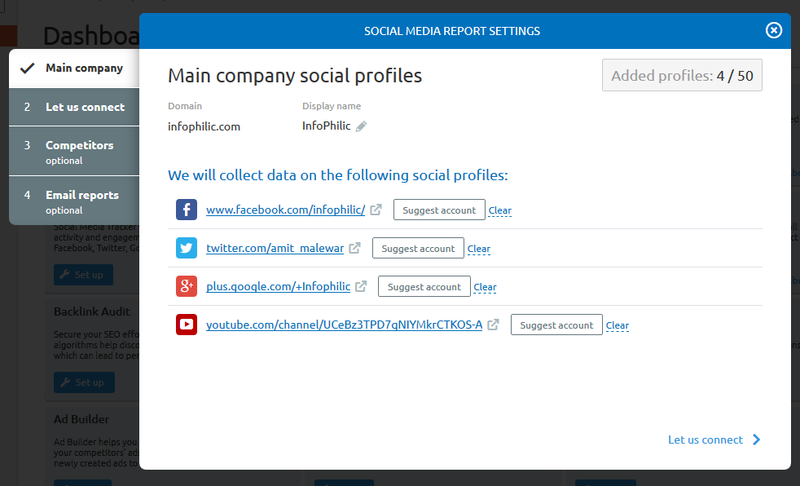 Next, in Connecting social profiles, you have to connect a personal social media account from each channel to the tool. This requires logging into your accounts on each channel before connecting within the setup wizard. In order to keep eye on your competitors, you have to add the pages of your competitors. You can enter competitor’s domain, SEMrush will search for their profiles and add the pages it finds. The next step is scheduling email reports. These emails can be scheduled for any day of the week (or month) and can be sent to any email address you’d like. You have to enter your email address or you can send it to your boss, colleagues or anyone you want. SEMrush Social Media Toolkit makes social listening easy by making it easier to engage with your fans in a timely manner. As you make changes to your strategy and run new campaigns, the tool will be able to track the growth of your page and show your day to day engagement levels.